I read a lot of personal finance stuff online. A lot. I don’t actually learn a heckuva lot these days, because the truth is that saving money is a lot like losing weight. We all know how to do it if we could just do it. But every once in awhile, an article has a small piece of insight that hits home. Remember when the talking heads first started yammering about “the Starbucks effect”? That we could all save a bloody fortune if we just gave up that stupid $4 cup of coffee? That’s what I’m talking about. For example, my friend Jodi quit smoking not long ago, and she can tell you with a lot of accuracy how much money that has saved her. Notwithstanding dropping my own personal “Starbucks effect” – which was magazines at the checkout line of the grocery store – I have used several mind tricks and none of them involve freezing my credit card. The first rule I made was that if I wanted anything from an infomercial or “as seen on TV” or QVC, I had to watch the informercial or program at least three times before buying it. This worked wonders and now I buy almost nothing from TV because: 1. I have pretty much stopped cooking and 2. I have pretty much stopped watching television in real time. I don’t even need this rule anymore. The second thing I tried was a brief moratorium on stupid shopping mall stuff that I was mindlessly buying. Bath and Body Works and Yankee Candle seem to go together in every full sized shopping mall and strip mall that I know and it is so. freakin’. easy. To just go in and spend $25 on stuff I don’t need. The trick I decided on was that I would only shop at these stores during the semi-annual sales. The one after the holidays and the one in June. I did this for three or four cycles, found I survived just fine and have pretty much broken the habit. I had a $25-a-week Barnes and Noble habit and now I volunteer at a Used Book Store. I still need to stop buying books. But never mind that one. Right now I am working on rules for the fabric stores. The trap I have fallen into is that since it is “for charity” – i.e. 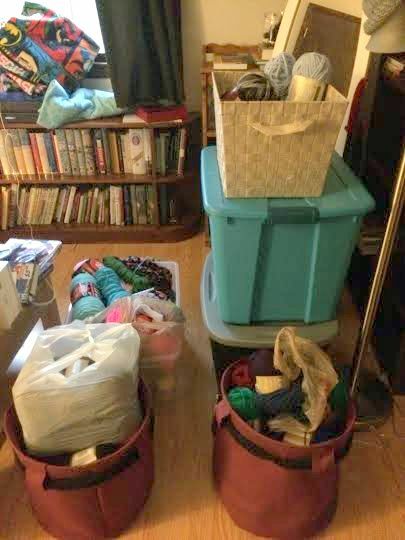 Project Linus, it doesn’t bother my conscience that I am spending money needlessly and the spare room that I was using for a library is also storing a completely unreasonable amount of yarn. I remember my friend Bob telling me that he and his wife were getting into fights about money because he would drop a couple hundred dollars on electronics without consulting her, but she would spend just as much money over a few weeks buying nonsense for the kids at Target. It led to a really great conversation about the different ways that money was spent in the household. I have a financial planner and he tells me that spending money is fine, as long as we do it thoughtfully and genuinely need or enjoy the stuff we buy. Emotional spending is like emotional eating, I guess. So just like mind tricks for the diet, we can have mind tricks for the spending. Do you have any? Absolutely. She also rescues her father and the Beast and saves the day. Yes! I am eternally grateful to Elijah, because he showed me how to explain my disgust with Snow White to the children without having to use the words “complete moron” or “makes me want the bad guy to win”. Snow White makes a very bad decision. And you know what? Ainslie, age 5, is already starting to outgrow Disney princesses. This year for Halloween she decided to be a lady bug, while Ashlyn was Cinderella. But back to Barbie. I am somewhat less worried about the body image thing than many people. This is a post for another day, but I am rather convinced that the true enemy is Photoshop, not Mattel. But it has always irritated me that the Barbie dolls in my day were all Malibu, Cheerleader, Figure Skater blahblahblah. At least now Barbie has a career. Or several. So I bought that fairy Barbie doll. And a doctor Barbie doll. And an astronaut Barbie doll. This is how I do Christmas. It is all our own fault. We consumers are so obsessed with finding a great deal with double and triple discounts that retailers must devise ever more complicated ways to trick manipulate make their bottom lines. It is a game. And the game is the reason that we are all cranky while Christmas shopping. Personally, I make a solemn vow every year not to take out my frustration on any of the sales people. First, because they work extremely hard during a very difficult season. Second, whatever has gone wrong is very likely not their fault. And finally, I don’t want to be one of those people. Besides, most of my holiday shopping frustration comes from the traffic. Side Note: The other day, I climbed into my car after picking up some stocking stuffers at the dollar store. I checked my phone to be sure my mother saw my message so that I could avoid another stop. I was interrupted by another car honking at me because she wanted my space. I was thisclose to getting out of my car and going into another store just to be pissy. But it was Christmas Eve or whatever. Back to the story. After spending an hour in a Carson’s store trying to figure out just what wasn’t excluded from my $20 off $50, I finally found some stuff and stood in line. For 20 minutes. Until finally I was told that my purchases still didn’t qualify for the discount because (blahblahblah). While I didn’t actually raise my voice or otherwise make a scene, I was definitely huffy when I told the associate that I specifically looked for such a sign on that display and there wasn’t one. Then I left the stuff and walked out of the store. Harry&David.com – Discount codes didn’t work. They get half a point back for sending me an e-mail apology with a new discount code, but it was literally too little, too late. I went to 1800flowers.com. Apple – Refuses to confirm store inventory, and online ordering takes one week. Oh, and the guy in the store actually gave me a hard time about using a gift card, because he had to type the number into his iPhone to make it work. Seriously. Kohl’s – The deals were so good that I made several trips just to pick up more Toys for Tots. Joann Fabric – Project Linus and I did really well on Black Friday. Coach Store – Yeah, yeah. It wasn’t a “great deal” and I still spent a lot of money, but my expectations were met. DonorsChoose.com – Got me those gift cards by Christmas, as promised. Lord & Taylor – Just today handed me a $20 off $40 card as I walked in the door. 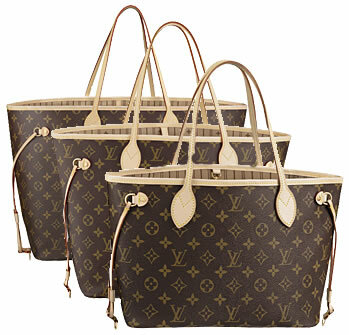 I was able to use even though I am not a credit card holder. On the average day, I drink a Milk Chug for breakfast. 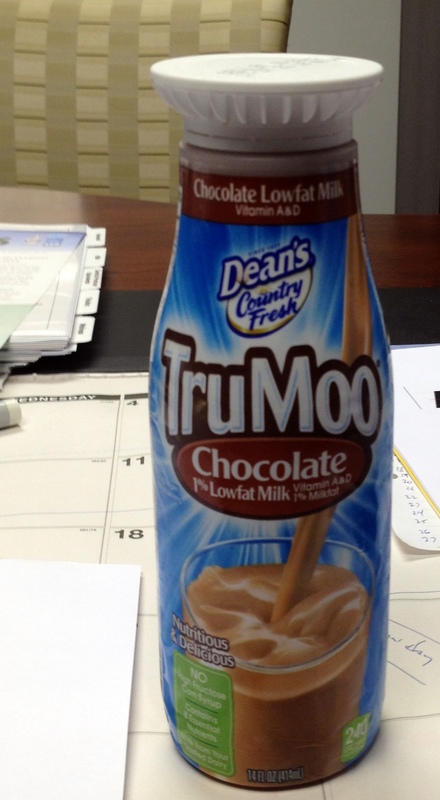 To be specific, a 16 ounce bottle of Dean’s Low Fat Chocolate Milk. All chocolatey goodness with the required protein and ridiculously convenient. I buy them from the sundry store in my building. Not cost-efficient, but hardly as bad as a Starbucks habit (which will come on in the winter). The bottle read 14 ounces of chocolate milk. Now I knew about that kind of cheating on ice cream – same price, smaller container. But I had never seen it with milk before. Gallon, half-gallon, pint, half-pint. But 14 ounces? Huh. Dennis, the proprietor of the store, said the price had been going up wholesale. He just hadn’t passed it on yet. And when I made the comment about ice cream, he said that lots of other products have been doing that – potato chips and cereal were the two he mentioned. Things that tend to go stale in my house, anyway. So. Two fewer ounces of chocolate milk are hardly going to kill me. But attention must be paid! on one of the busiest shopping weekends of the year. So today, I went to Wishes Toy Wonderland, an independent toy store in Glenview. The great thing about this store is that it carries products that you just can’t find at the big box stores. The downside, of course, is that it is rather pricey. I didn’t find anything for Alex, (because I refuse to spend money on Angry Birds stuff) but there was plenty for Ainslie and Ashlyn. Now to start thinking about Cyber Giving Monday. I’ve been doing my holiday shopping all sneaky-like for thepast couple of weeks – trying to beat the crowds without owning the fact that Iam now officially a part of the problem with the ever-expanding holidayseason. I have done a fabulous job of buying myself new clothes. I went in to Toys R Us for the kids and came out withsomething for my brother. I have done extremely well in shopping for my dog. At lunch today, I went to Ikea. Because everyone knows that mid-week duringthe lunch hour is the only safe time to go to Ikea. I was positively tripping over children. Shouldn’t they be in school? Apparently not. It seems that some districts have Teacher’sInstitute and some have Parent/Teacher conferences. I have a friend in Des Plaines that saidyesterday afternoon, her kid’s class had a field trip. They went bowling. I have already said, “Shut up” out loud to the voice in myhead that is caroling. All of thedecorations are up in my office. Ihave eight gifts wrapped. People, I justbought a second tree because we have that many ornaments. I think I’d better stay home on Friday. Now that everyone and her dog has a Coach bag (and I imagine they are making things for dogs now), the hipsters seem to be carrying Louis Vuitton.